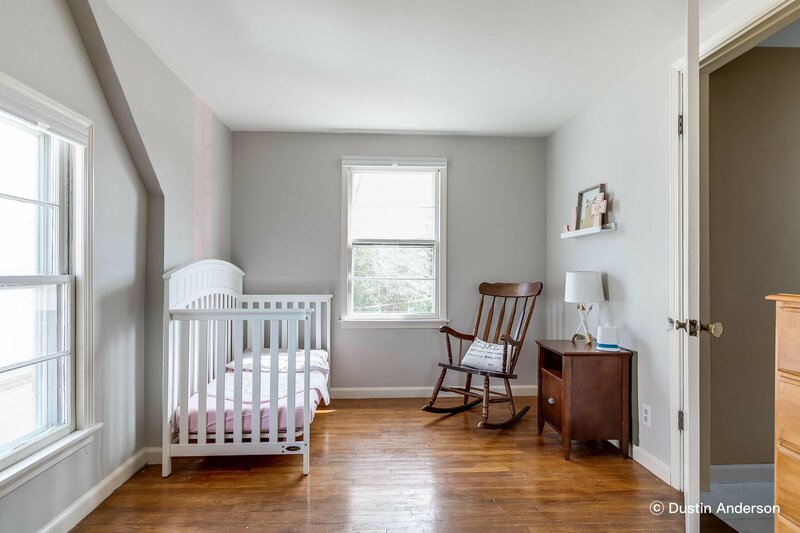 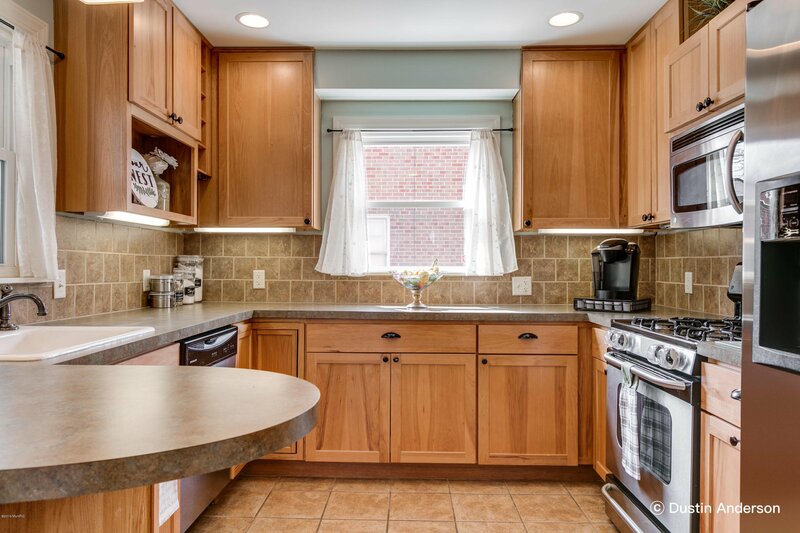 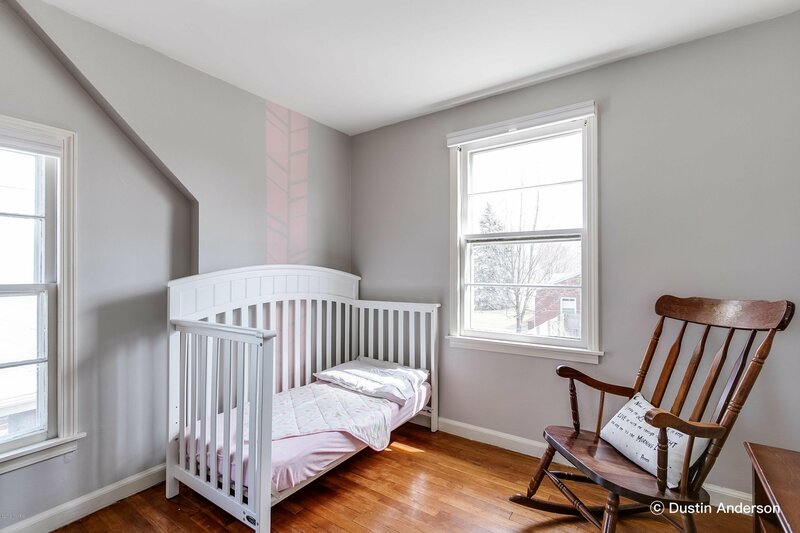 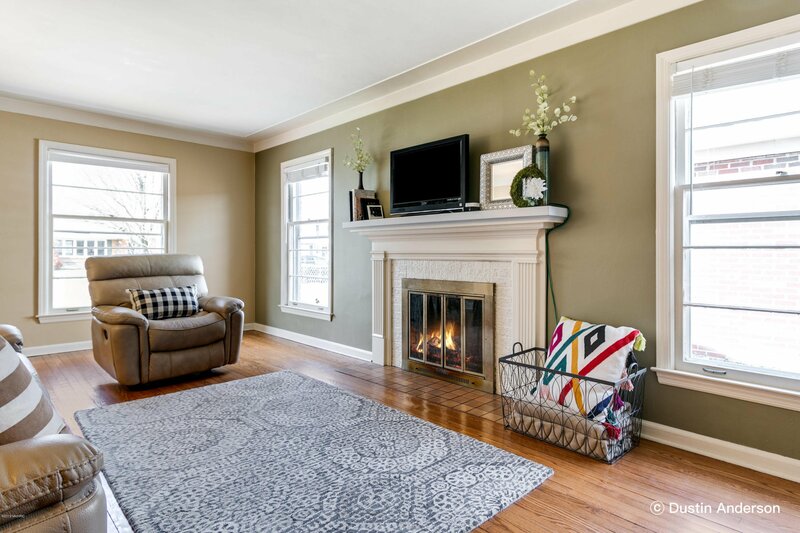 Welcome to 2438 Union & the timeless design of this 3 bed, 2 full bath Cape Cod tucked quietly away in one of the most coveted pockets of Alger Heights! 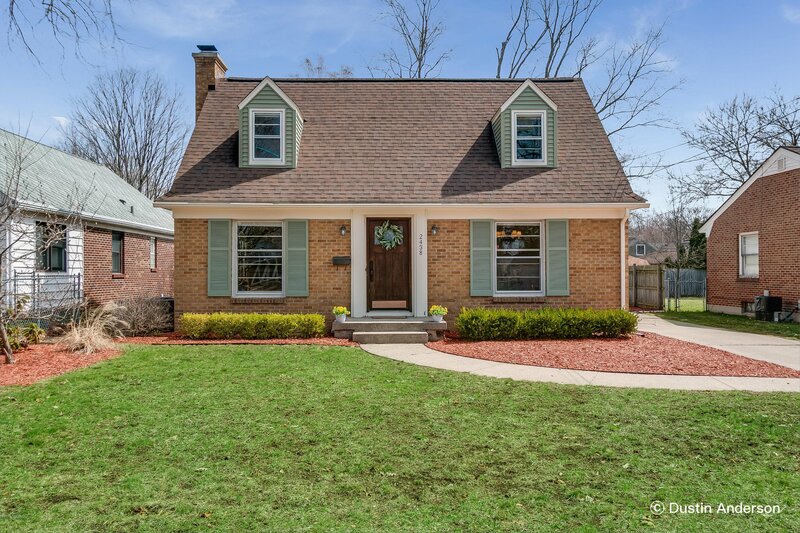 Step through the front door to discover an immaculately cared for home filled w/ classic features. 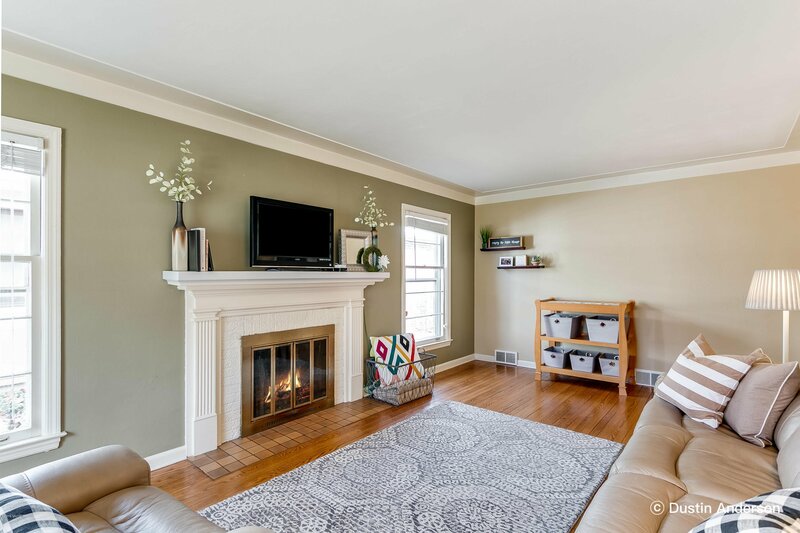 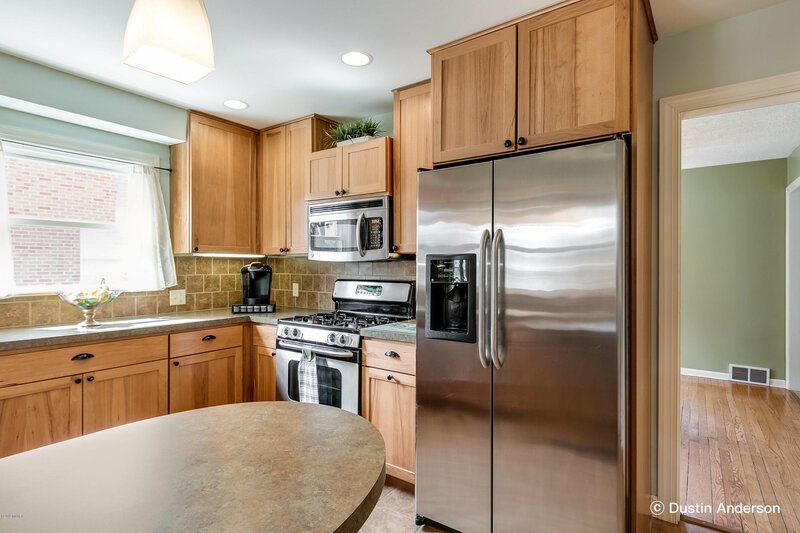 The main floor boasts of a beautifully updated kitchen w/ stainless steel appliances, large formal dining room, expansive living room w/ wood burning fireplace, bedroom, & full bath. 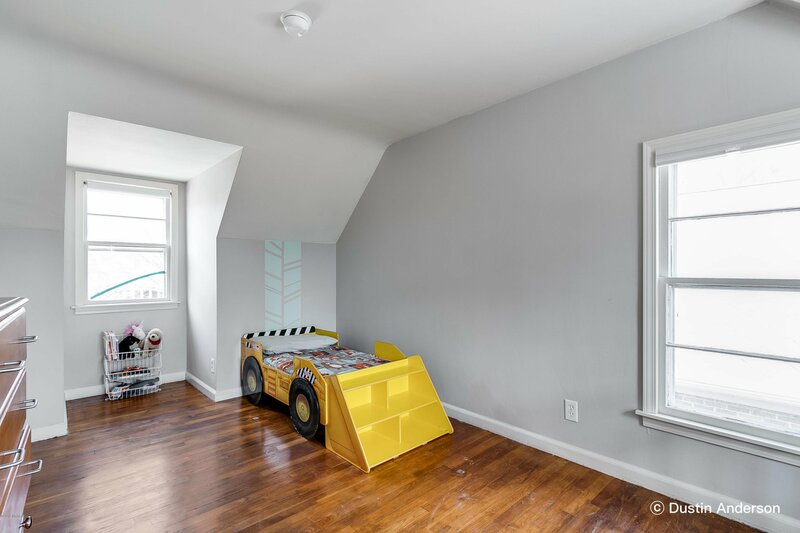 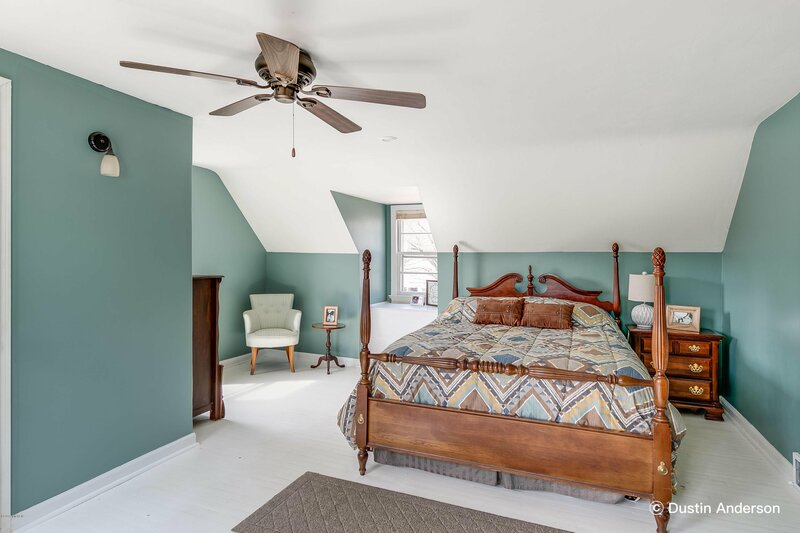 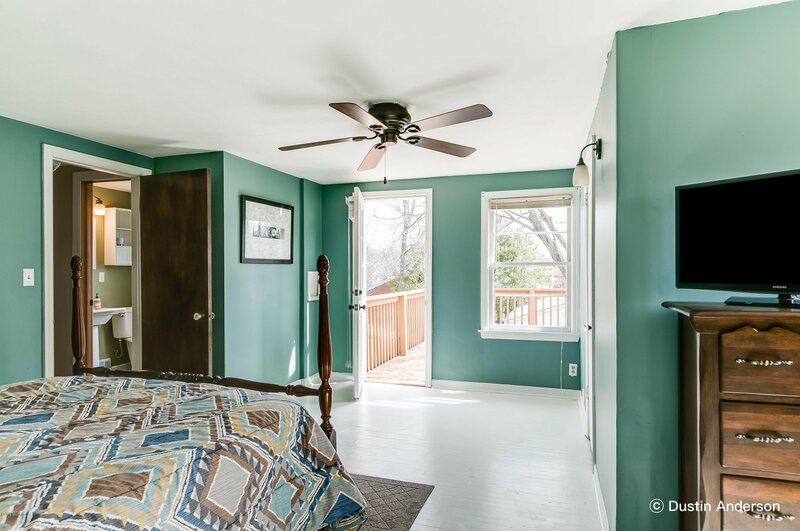 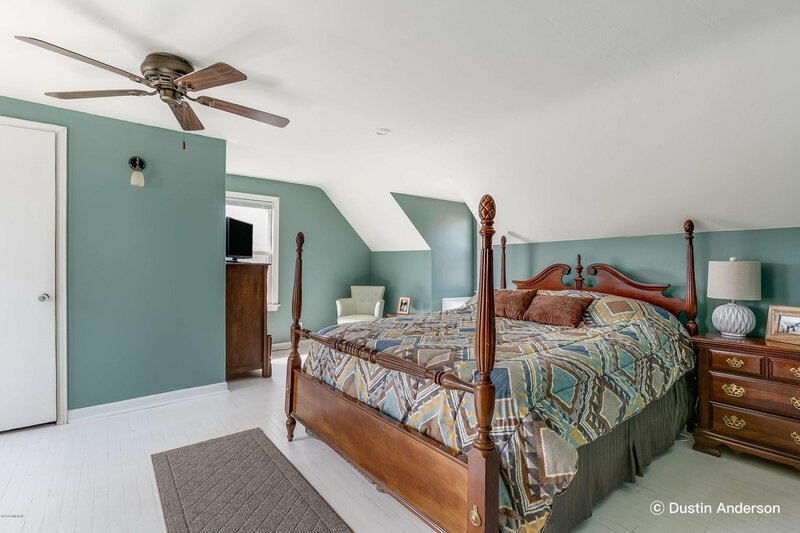 Head upstairs to find the master bedroom w/ charming dormer windows, walk-in closet, & a door that walks out to your own private upper-level deck! 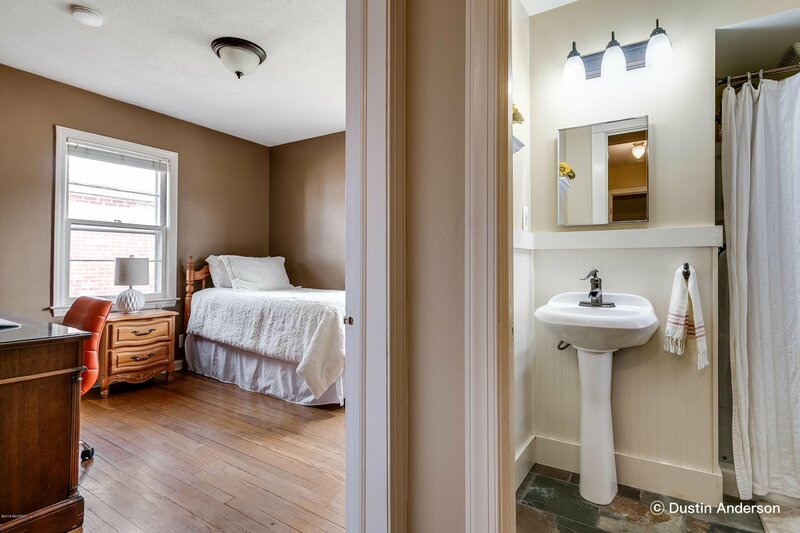 Also upstairs is another sizable bedroom & full bath. 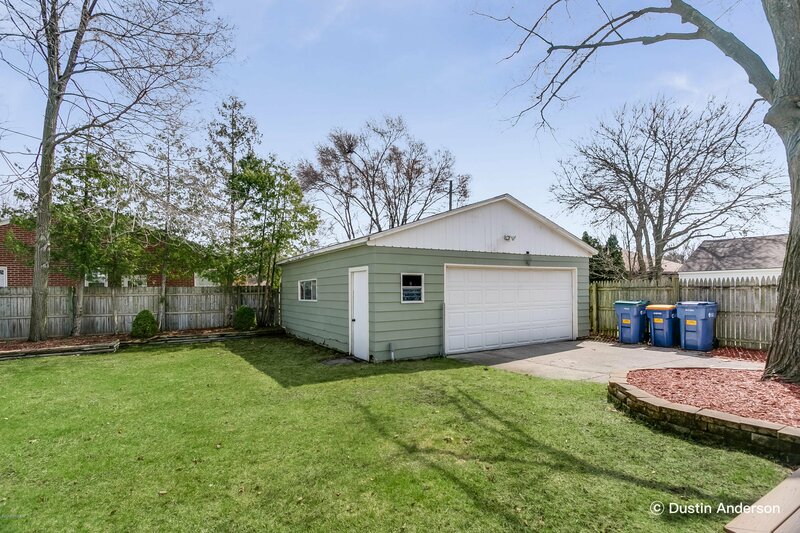 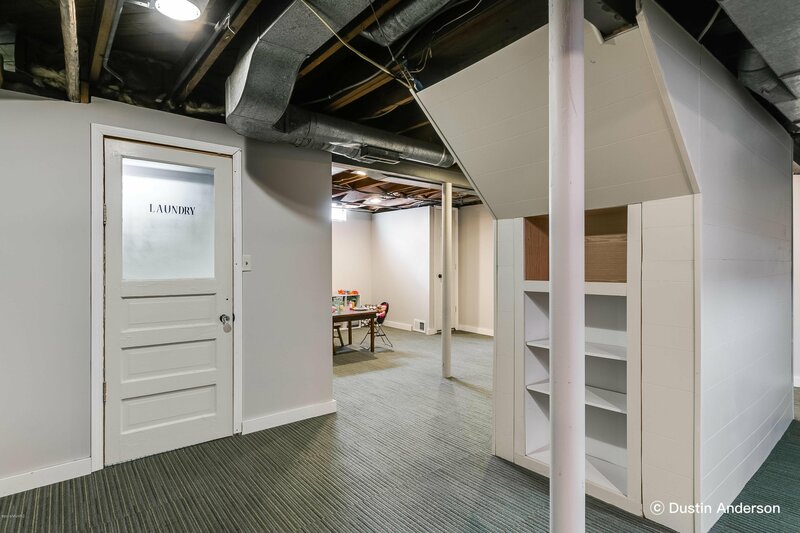 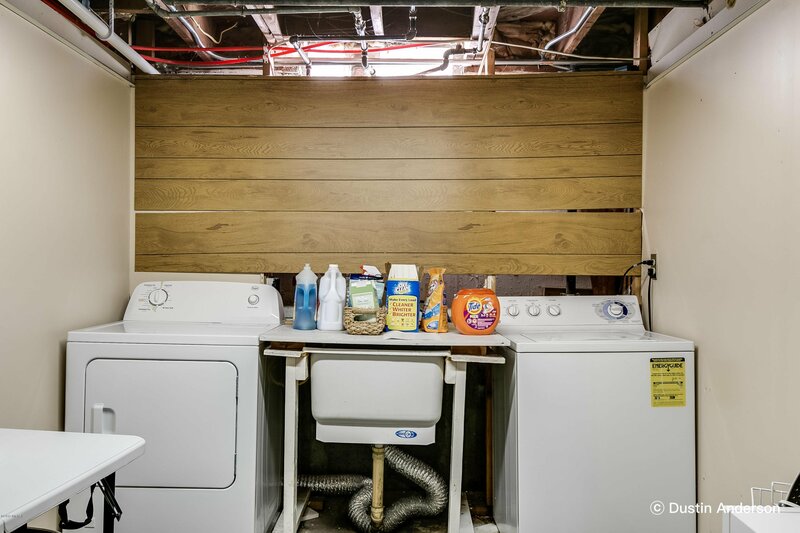 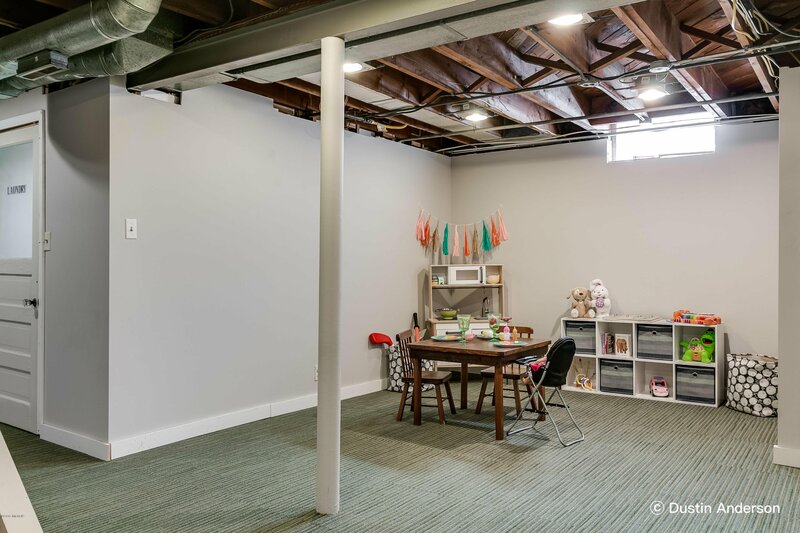 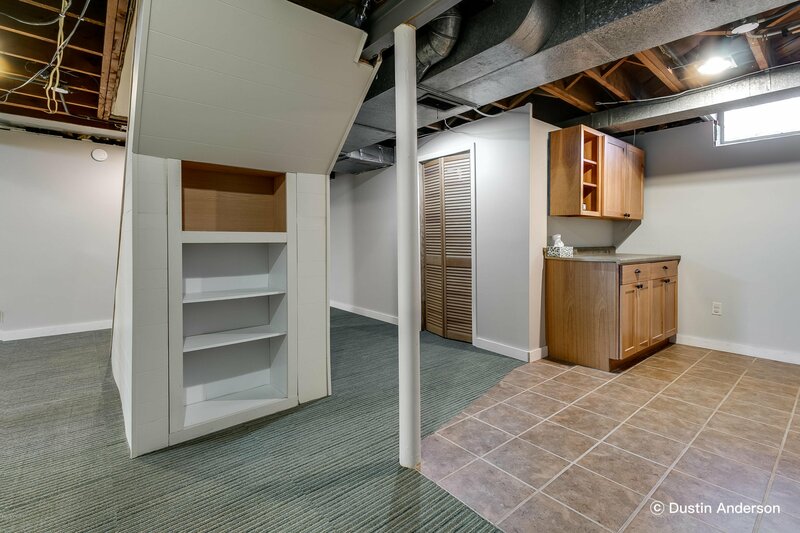 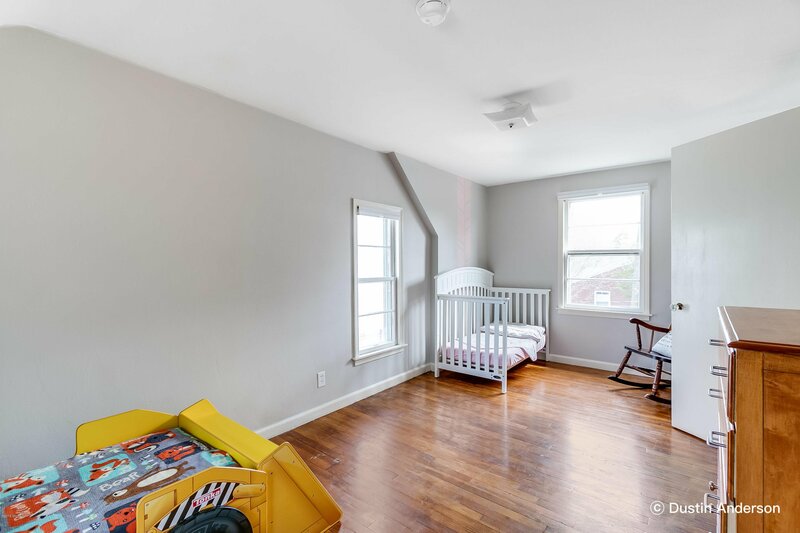 The basement contains a wonderfully finished family room, a clean & fresh laundry room w/ newer washer & dryer, & plenty of room for a wood shop & storage! 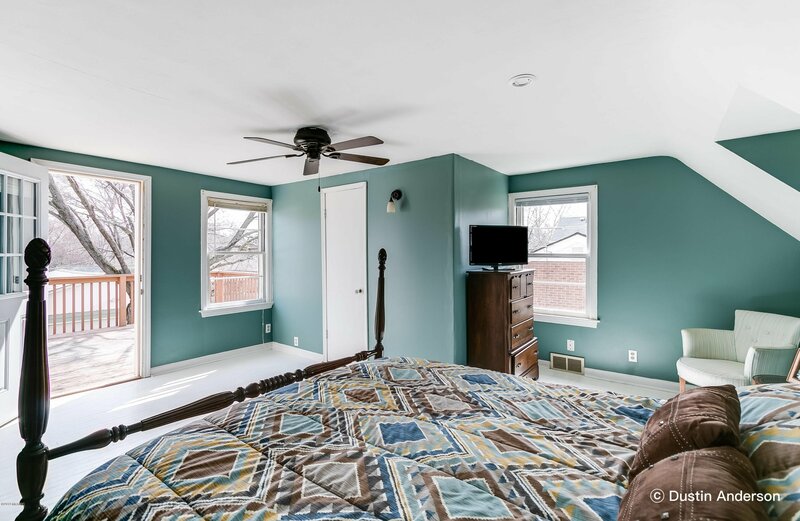 Want more to love? 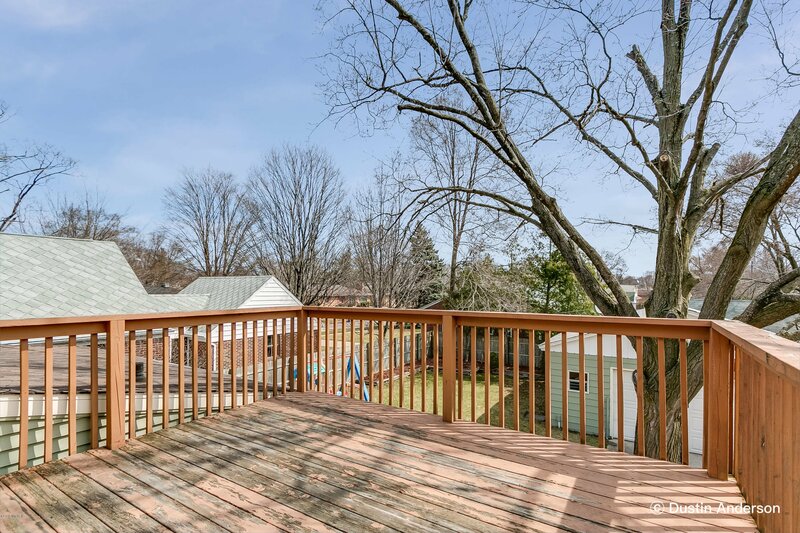 Enjoy grilling w/ loved ones on the recently finished Trex deck which overlooks the fenced-in backyard! 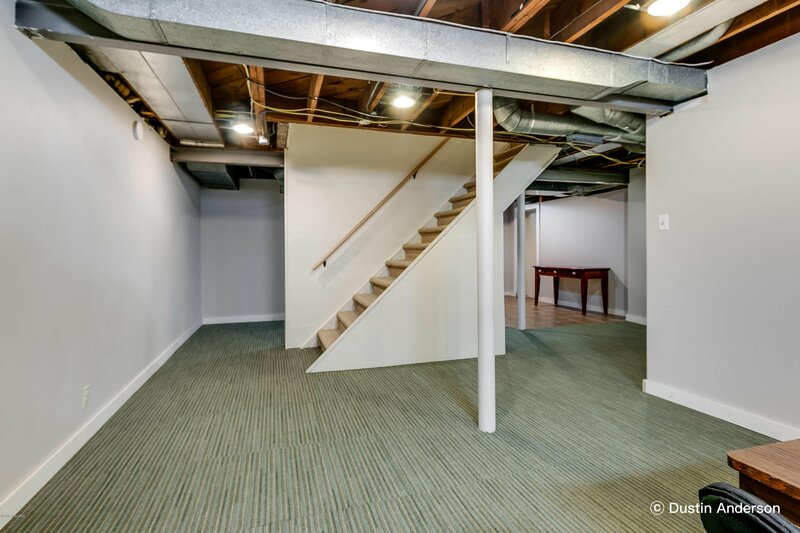 Want walkability? 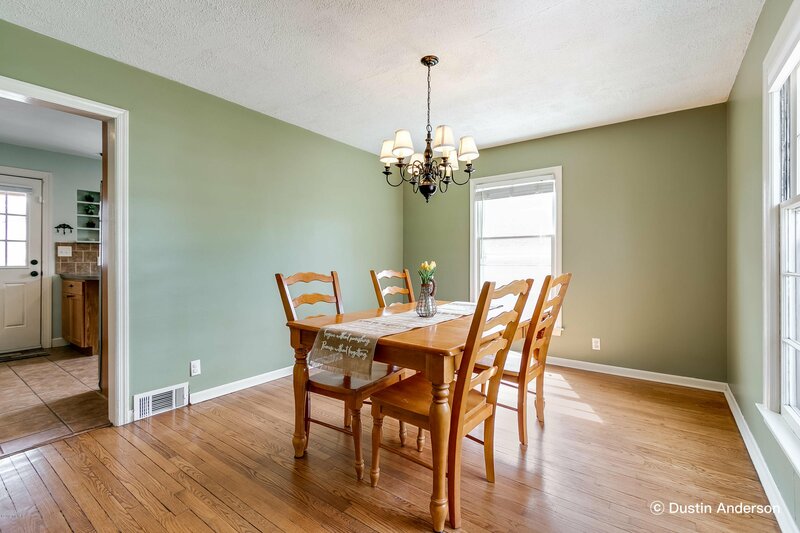 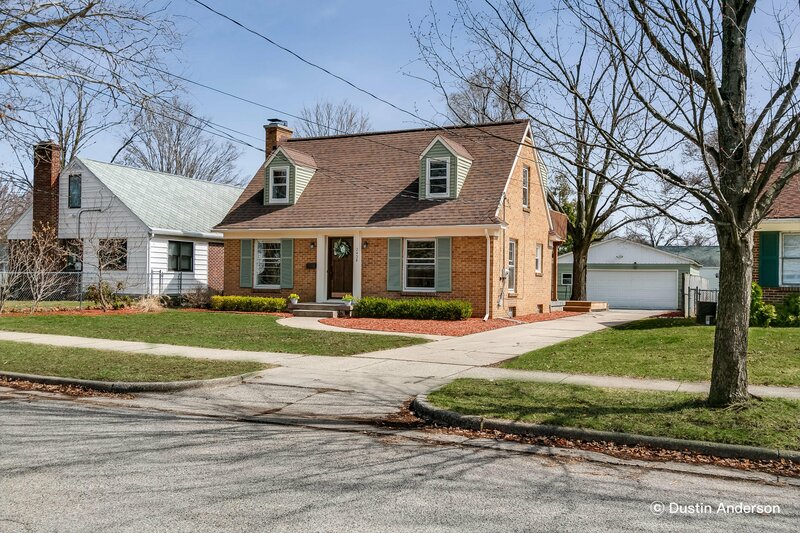 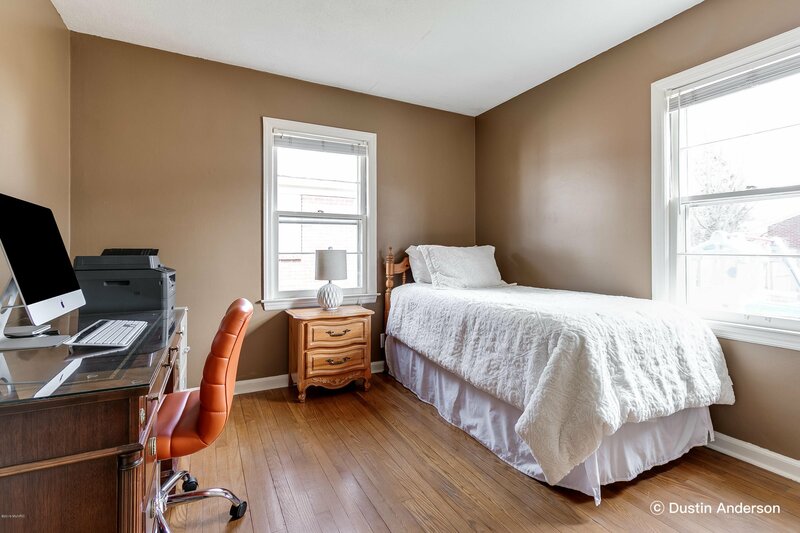 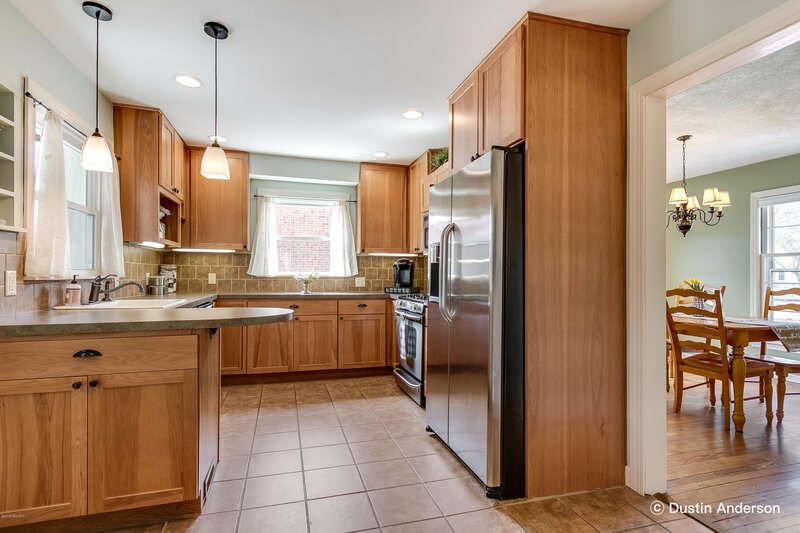 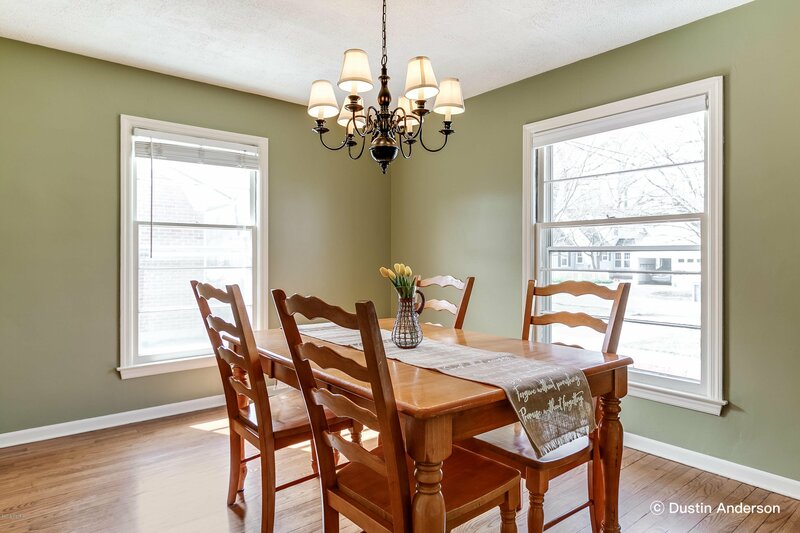 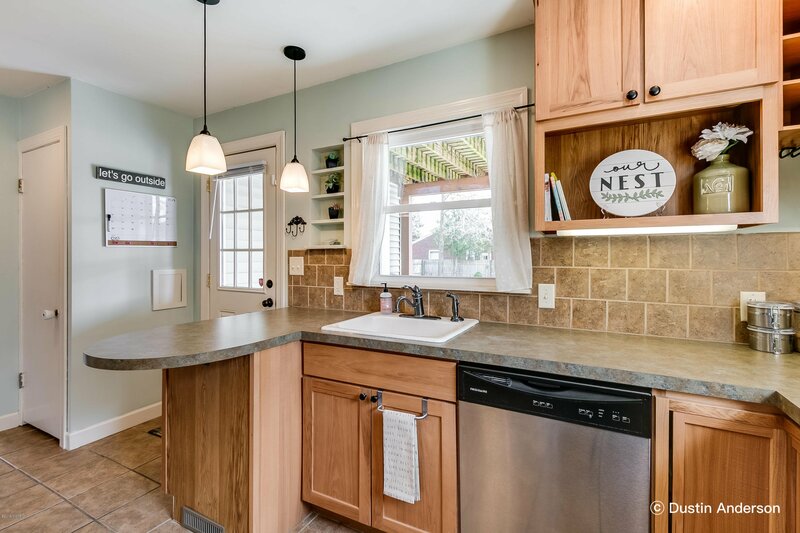 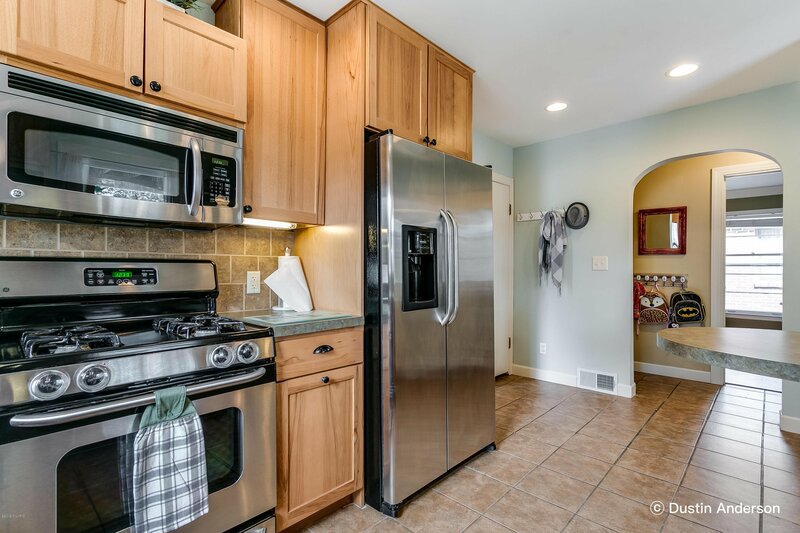 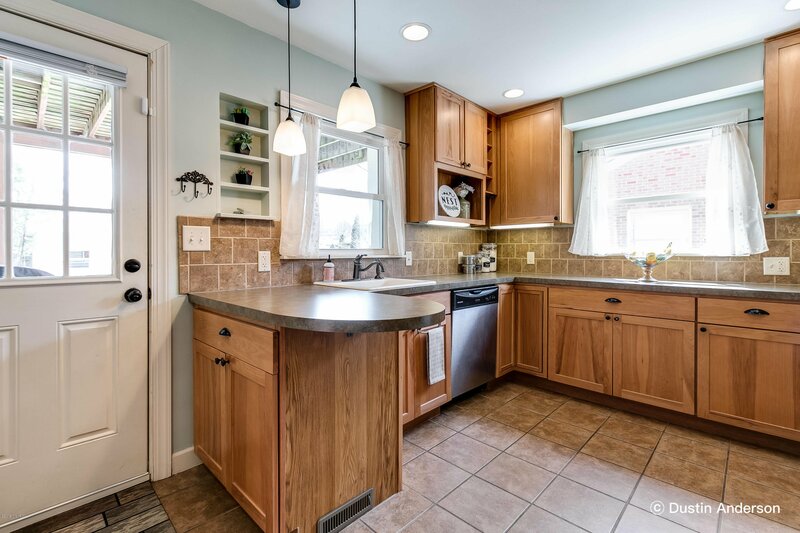 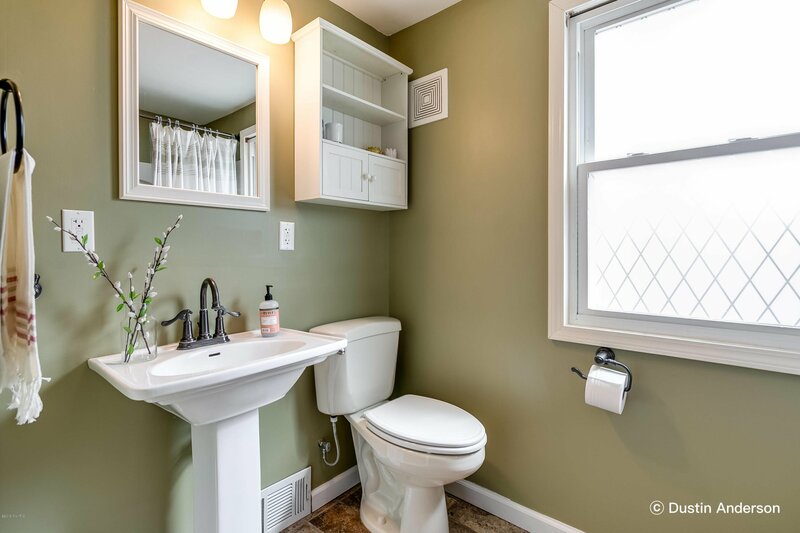 This home is walkable to the charming downtown Alger Heights district w/ places to enjoy such as The Old Goat, Brass Ring Brewery, Real Food Cafe, Ken's Fruit Market, & many more! 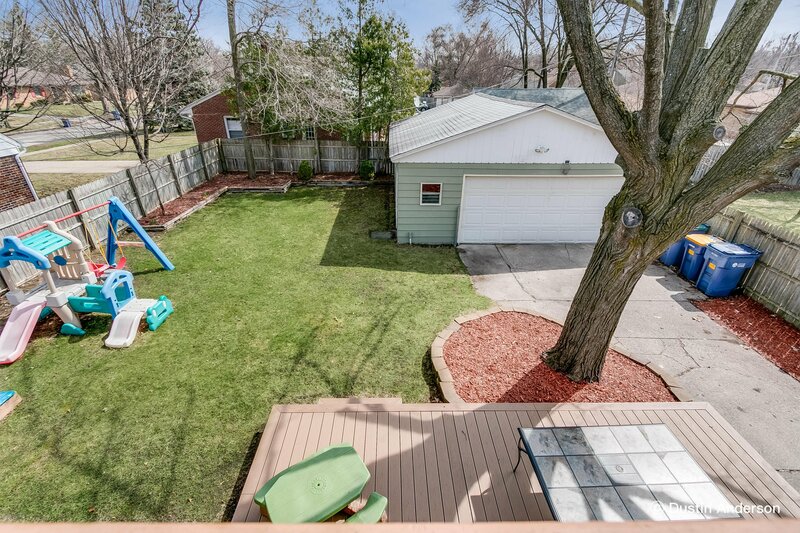 Also walkable to Garfield Park and the Garfield Park Nature Center (for the dog lovers out there)! 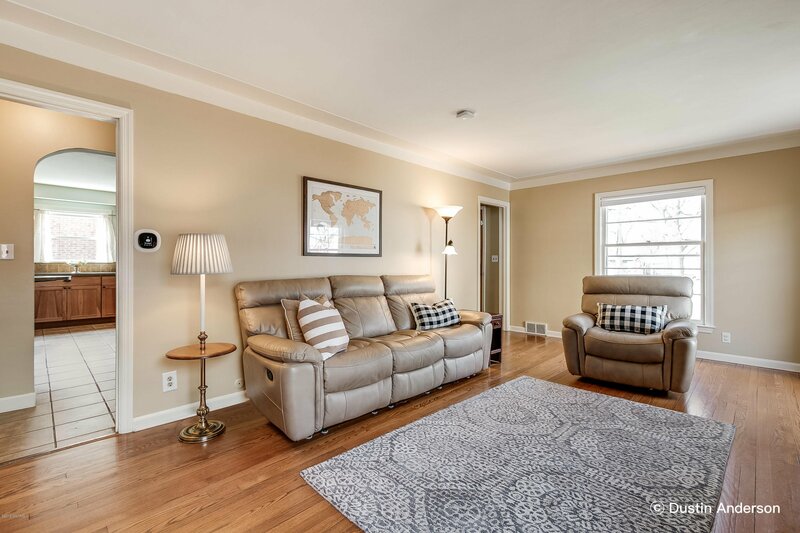 Book your private showing today! 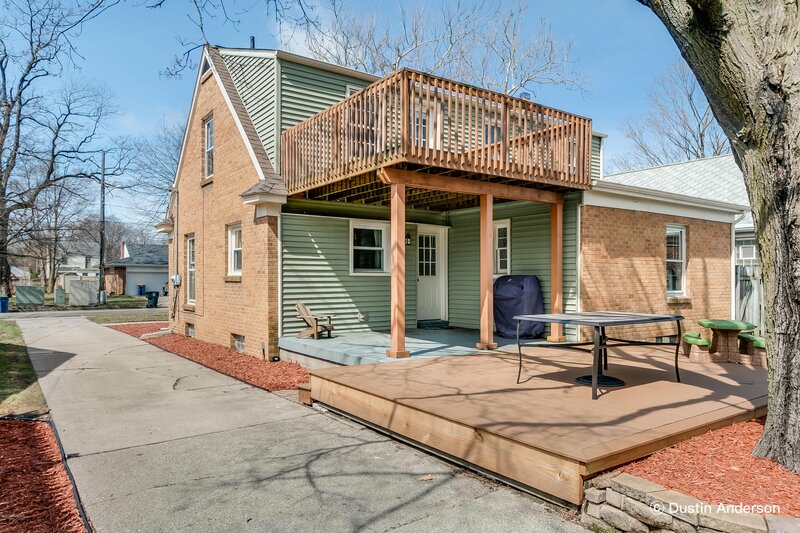 No offers will be presented until Monday, April 15 after 5:00 pm. 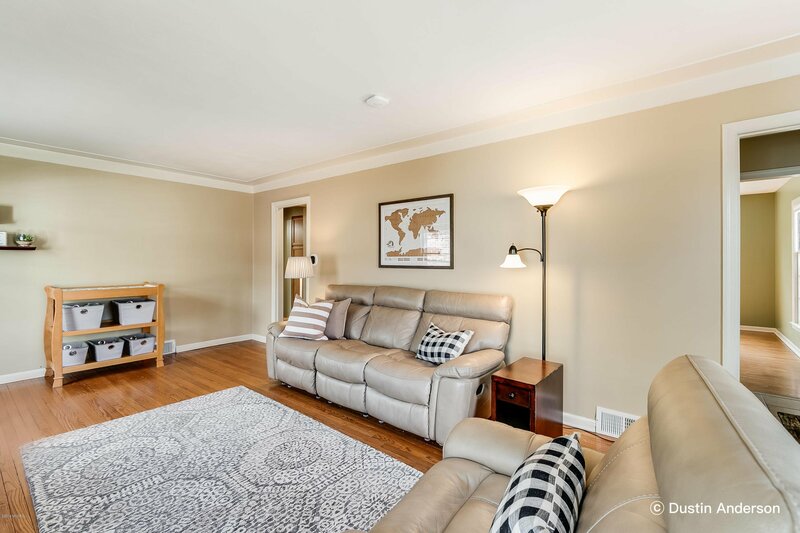 Courtesy of Dustin J Anderson with Five Star Real Estate (Fulton).